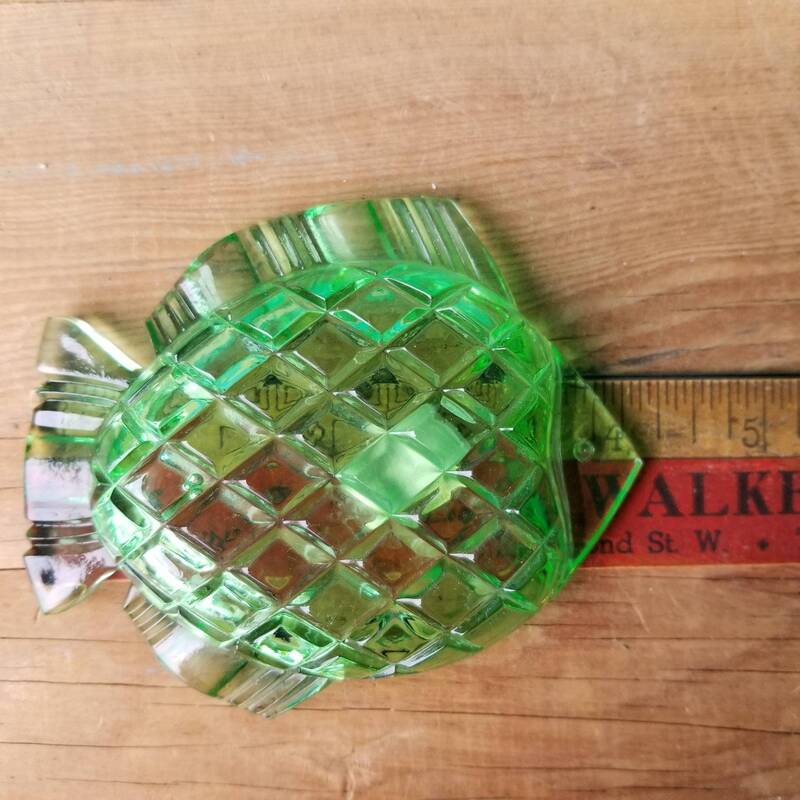 Bohemia Glass is finely crafted crystal ware from the region of Bohemia and Silesia, which at the time these were created was Czechoslovakia. 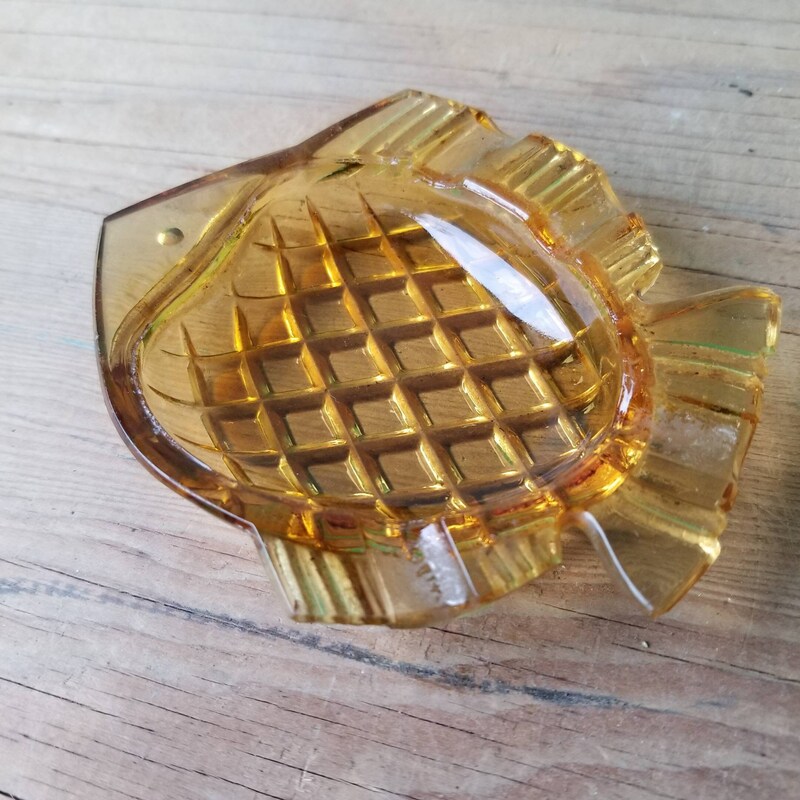 They were known for fine craftsmanship of intricate leaded glass tableware. 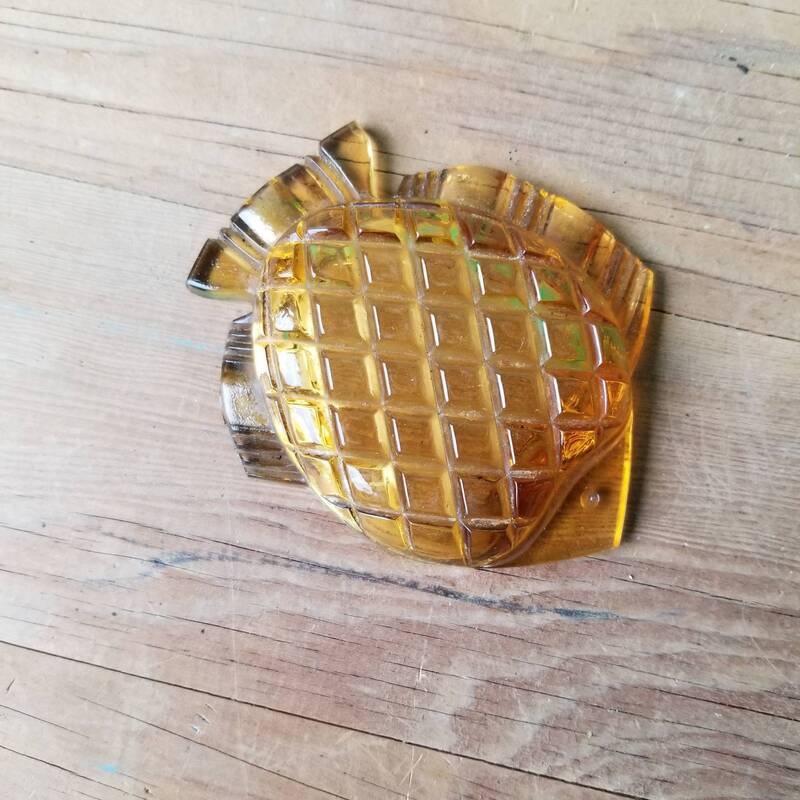 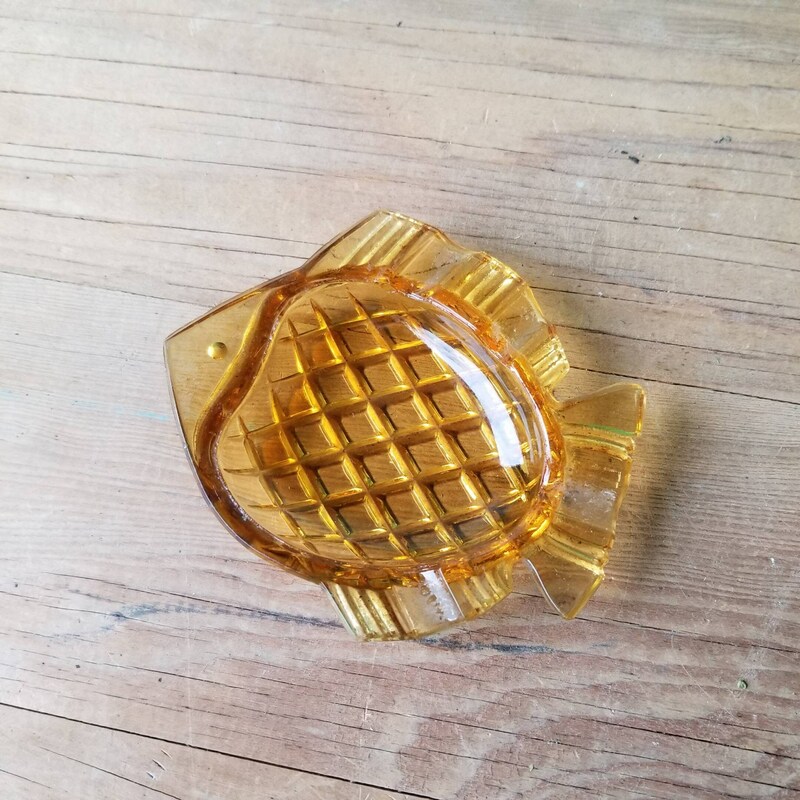 This cut crystal fish ashtray is a cute piece of glass arts history you can use every day. 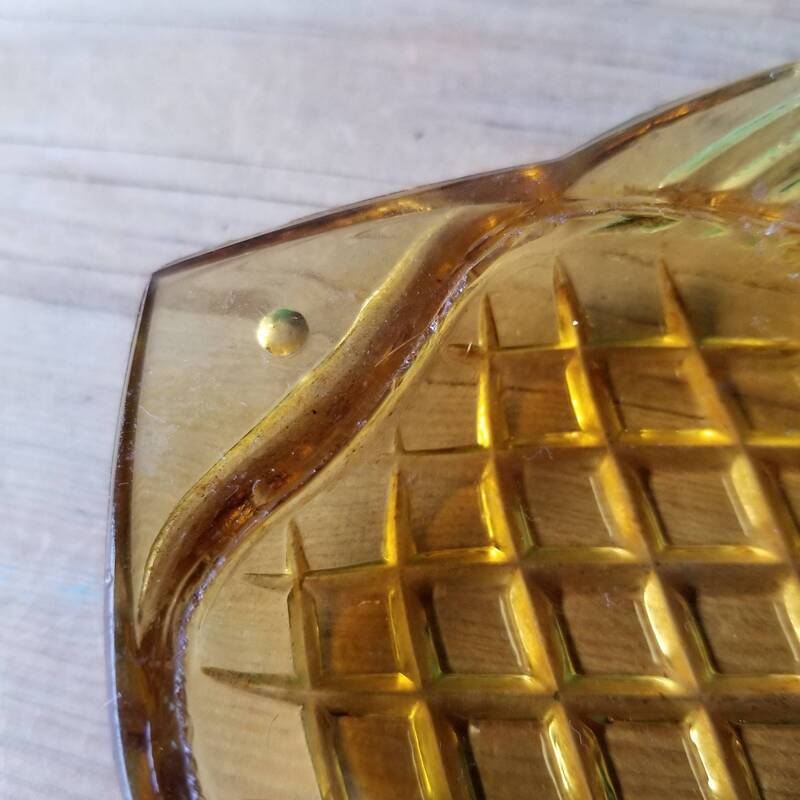 In excellent condition with a few very minor chips on the inner edge from being stacked.